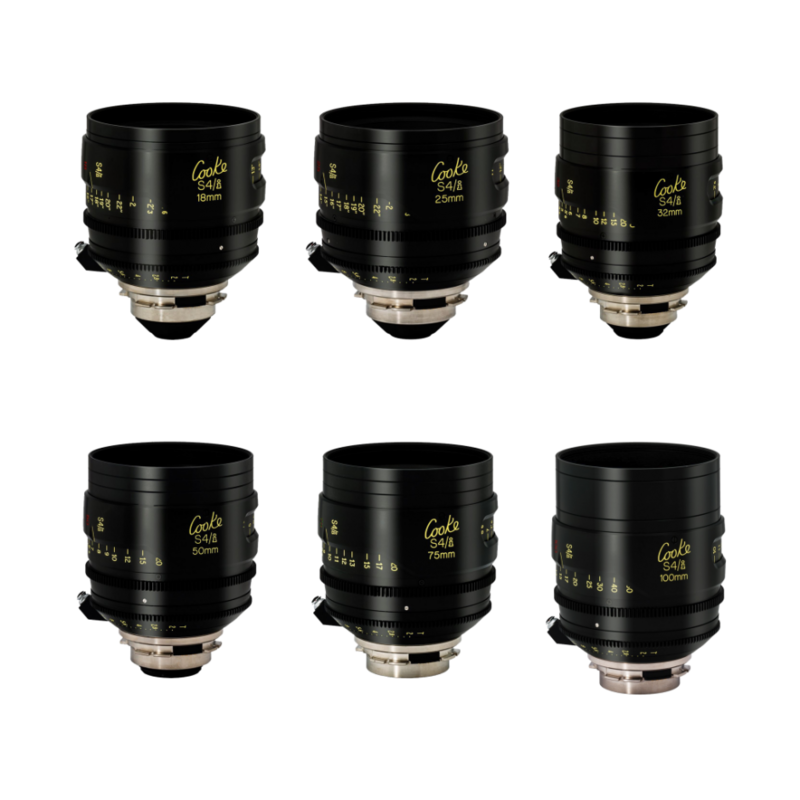 A versatile kit of the UK's most famous cinematography lenses. 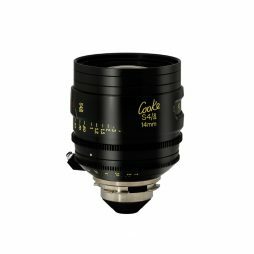 The 14mm is one of the widest focal lengths in the Cooke S4i lens line-up and is a useful addition to the standard set when the 18mm is not quite wide enough. 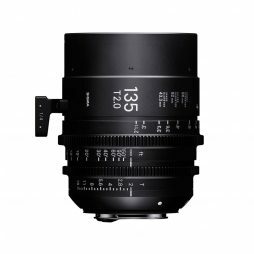 It features the standard 110mm diameter front found in most other S4i lenses and is colour balanced to match with with Cooke 5/i, miniS4/i and Anamorphic/i lenses. As one of the longest focal lengths in the Cooke S4i lens range, the 180mm is recommended for achieving close-up & portrait/telephoto shots from distance. Featuring the distinctive ‘Cooke Look’ optical characteristic, it also retains the T2 maximum aperture which is found in almost every lens in the S4i series. 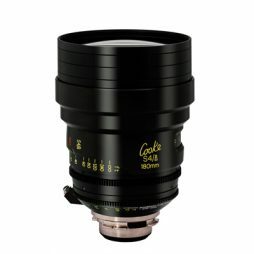 The 180mm S4i is also colour balanced to match with Cooke 5/i, S4/i, Anamorphic/i and Mini S4/i lenses. With a maximum aperture of T2 and a 135mm focal length, this is the longest, telephoto option in the Sigma FF Cine lens lineup. 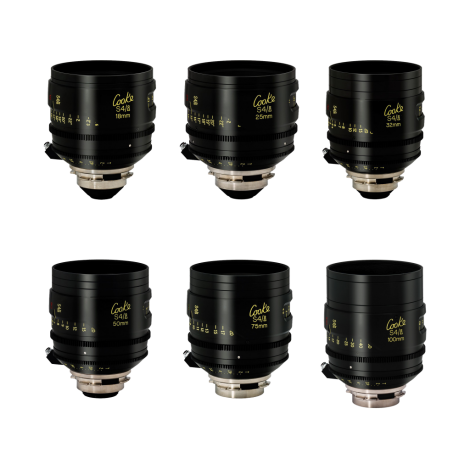 Whilst having Full Frame sensor coverage, the Sigma Cine lenses are also suitable for Super35 format cinematography and are particularly suited for filming where weight is an important factor, such as gimbal and steadicam use. 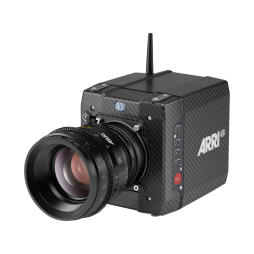 Other features of this lens includes a 9 blade iris design and a standard 95mm lens front. 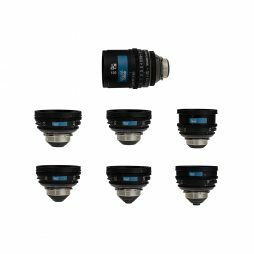 In addition to the 135mm prime, we also offer the 14mm Sigma Cine wideangle as well as a 5-way set of Sigma FF High Speed Cine lenses. 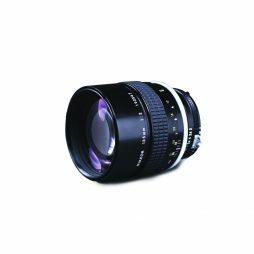 A fast, manual focus 135mm telephoto prime lens – compatible with Nikon DSLRs and a wide range of other cameras using our selection of lens mount adaptors. 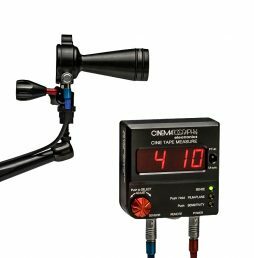 This lens is available with both fixed & clip-on 0.8 mod gear rings for use with a follow focus. 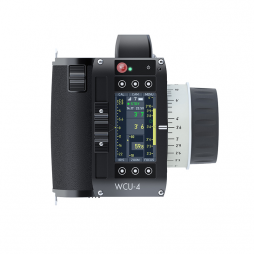 Can also be supplied with a range of mount adapters including Canon EF & Sony F55.